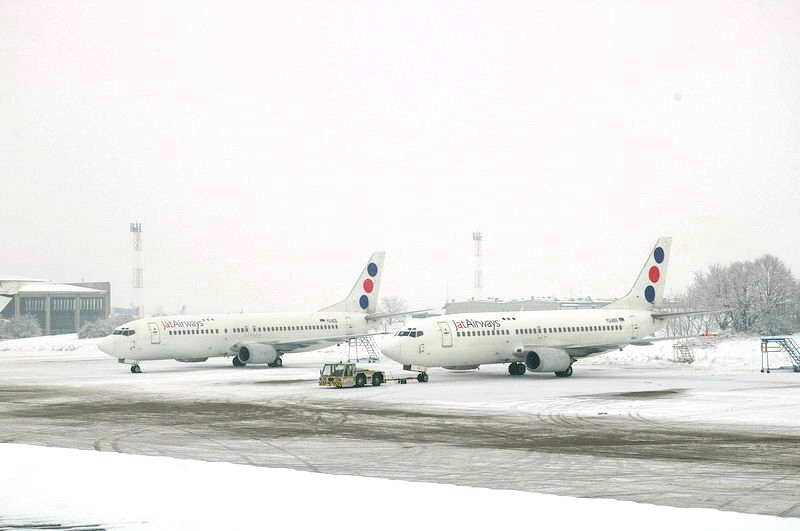 Snow and wind are causing delays at Vienna’s Schwechat Airport, with many planes having problems taking off and landing due to a strong crosswind, a spokesman told the Austrian Press Agency on Monday. There were also delays on Vienna’s public transport on Monday morning. Some roads in the capital – especially the Gürtel – have been gridlocked. 1,300 workers have been employed to clear snow from the roads.